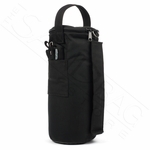 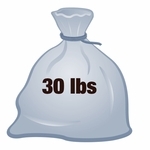 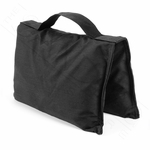 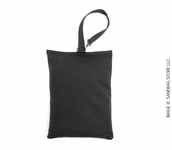 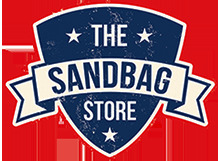 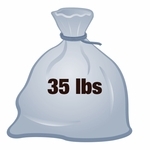 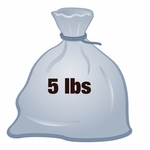 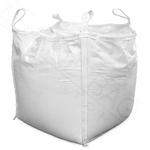 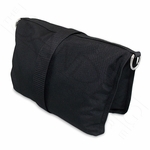 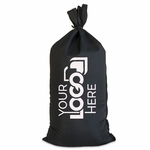 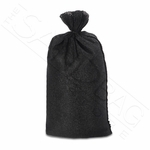 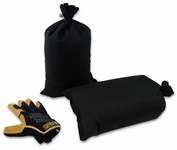 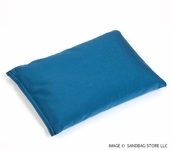 Need to fill some sandbags quickly and economically? 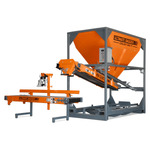 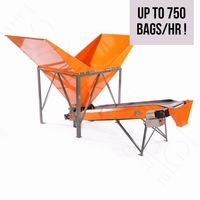 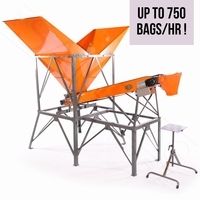 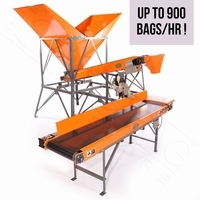 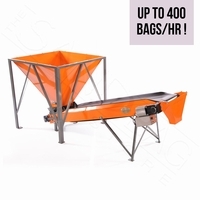 No other sandbag filling machine is as simple, affordable, or functional as the Burcham Bagger. 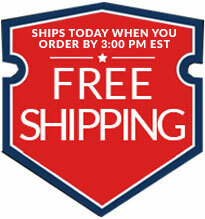 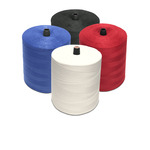 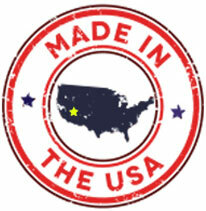 Burcham Baggers are crafted with pride in the U.S.A., and include a 1-Year Limited Warranty.